Home » Annual Report » The CURE Annual Report 2012/2013 has been released! 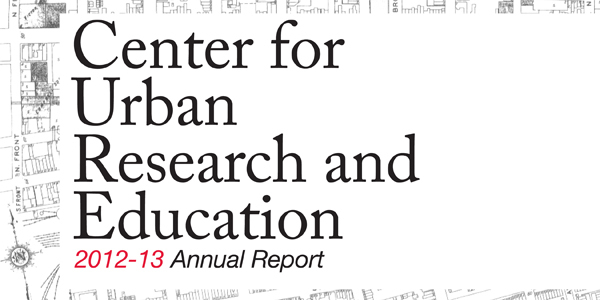 The CURE Annual Report 2012/2013 has been released! Posted September 11, 2013, in Annual Report, News. This page was printed from http://cure.camden.rutgers.edu/2013/09/11/the-cure-annual-report-20122013-has-been-released/ at 8:38 AM Saturday, April 20, 2019.